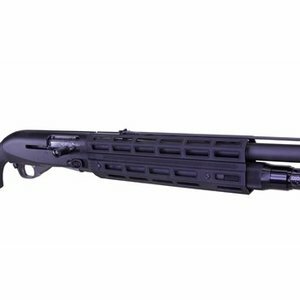 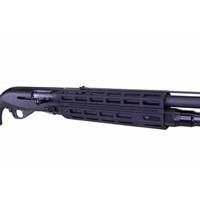 The Franchi 12” handguard weighs in at just 10.7 oz and is hard anodized flat black. 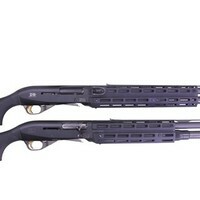 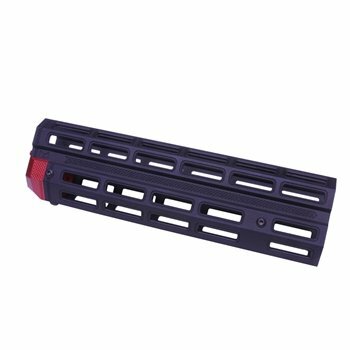 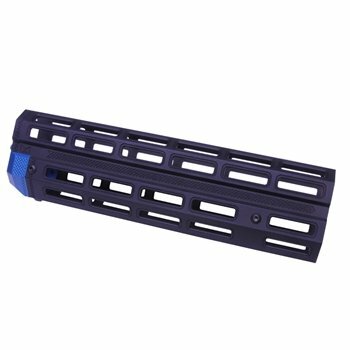 The Franchi 16” handguard weighs in at just 13.5 oz and is hard anodized flat black. 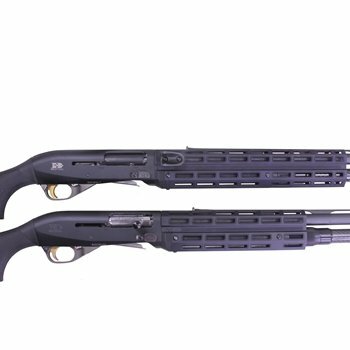 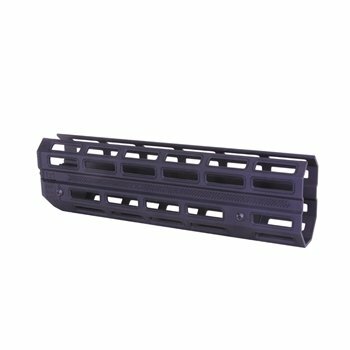 The Stoeger 12” handguard weighs in at just 10.4 oz and is hard anodized flat black. 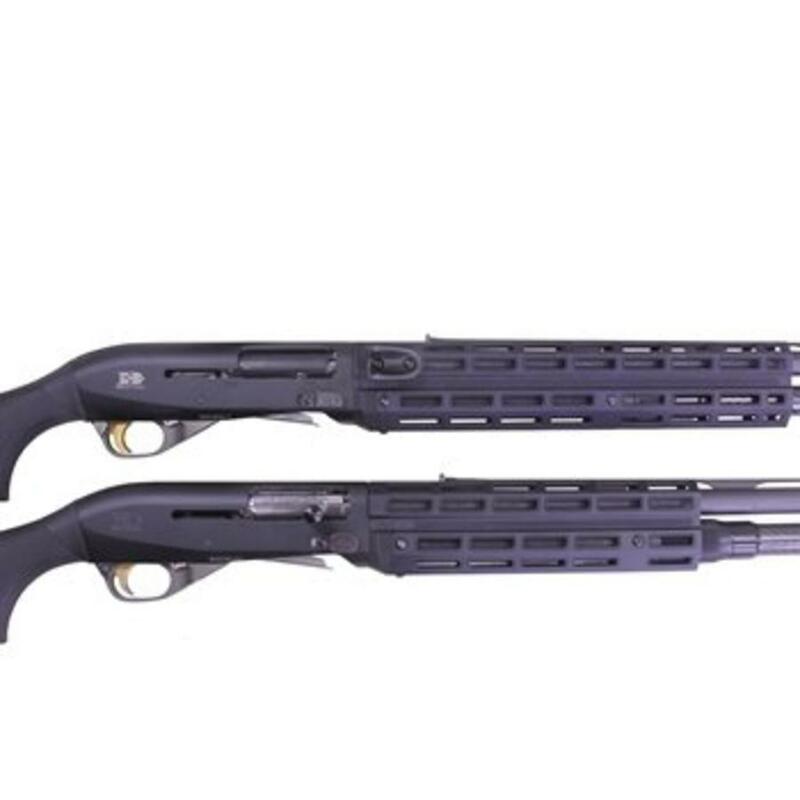 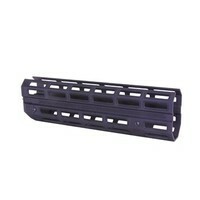 The Stoeger 16” handguard weighs in at just 13.1 oz and is hard anodized flat black.